Rank And File Wargaming Rules. 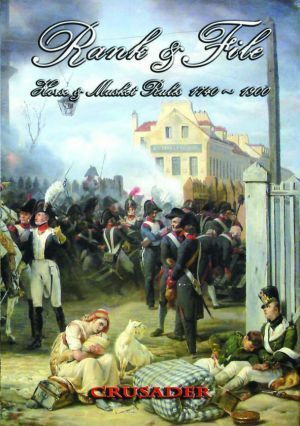 Fast play wargames rules for the Horse and Musket period, 1740 to 1900. Perfect for use with our Seven Years War, Napoleonic and American Civil War figures.